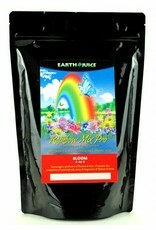 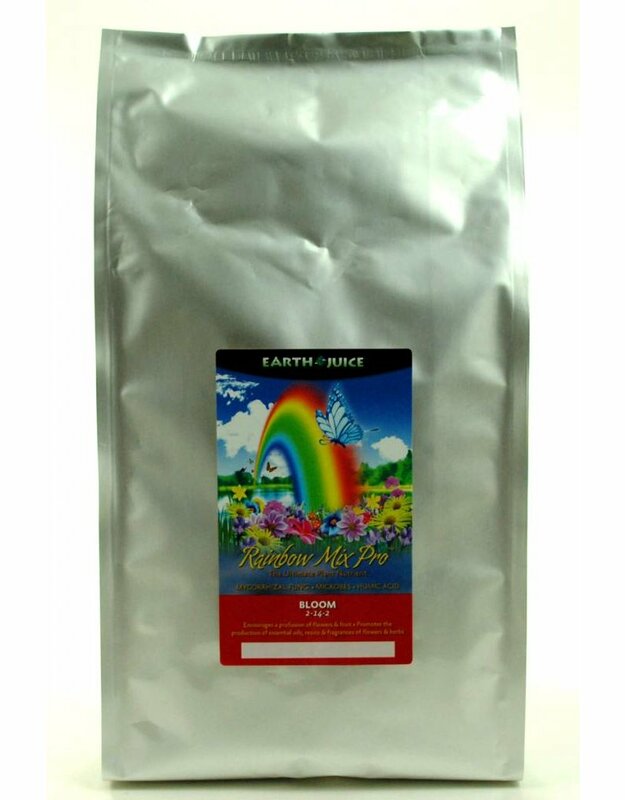 Rainbow Mix PRO™ Bloom pushes the boundries of what is possible in a powder/granular plant nutrient. 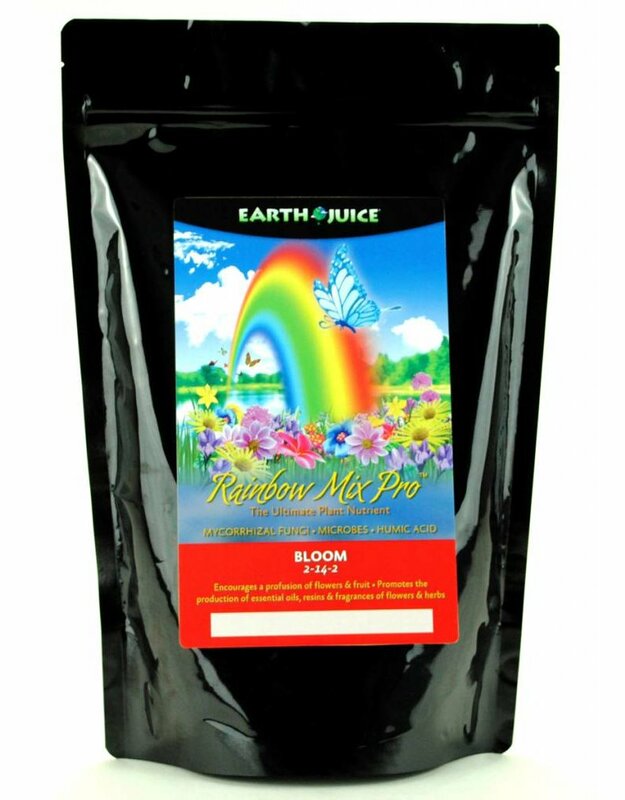 today's demanding "High Performance Gardening." 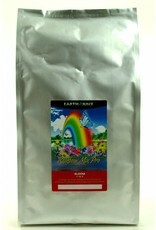 Use as a pre-mix, top/side broadcast fertilizer, soil booster & plant tea.